Space is a place where stuff happens and time is when things happen. And occasionally, in order to actually gaze the universe, you are required to take those two ideas and crush them together. 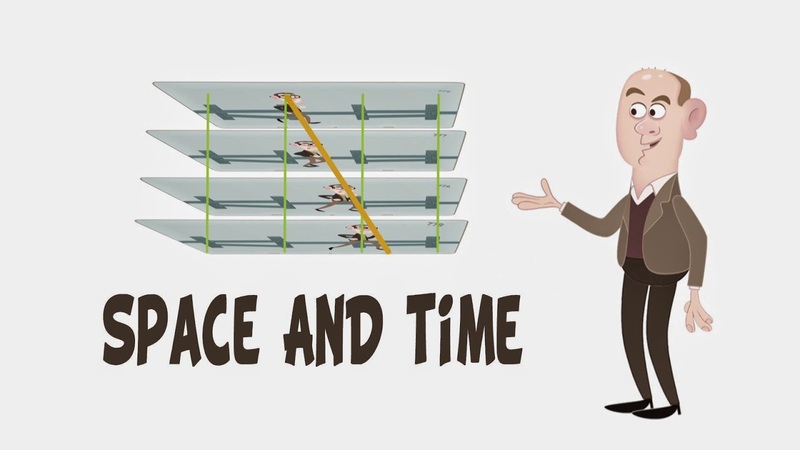 In this first example of a three-part sequence on space-time, hysterical hosts Andrew Pontzen and Tom Whyntie go from side to side the fundamentals of space and time exclusively, and use a flip book to demonstrate how we can initiate to observe them together.